Very tough to find, this New Orleans Hard Rock Zippo is in excellent condition, just needs fluid and I would put new wick in. Very Easy to do. The piece is in excellent condition with minor superficial surface scratches which is perfectly normal. The New Orleans version is highly collectable and sought after. This particular Navy piece with the whale on it, is quite hard to find. 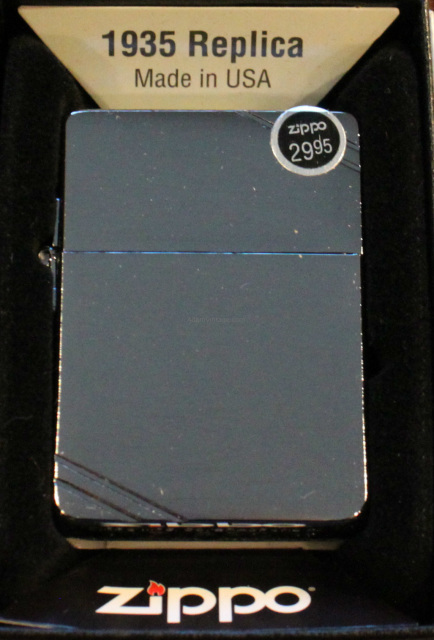 As most of our Zippo Lighters, yes I would say it's a rare one. It's in overall great condition; however, there is significant brassing around the edges from normal wear; it shows much more on the reverse than obverse. 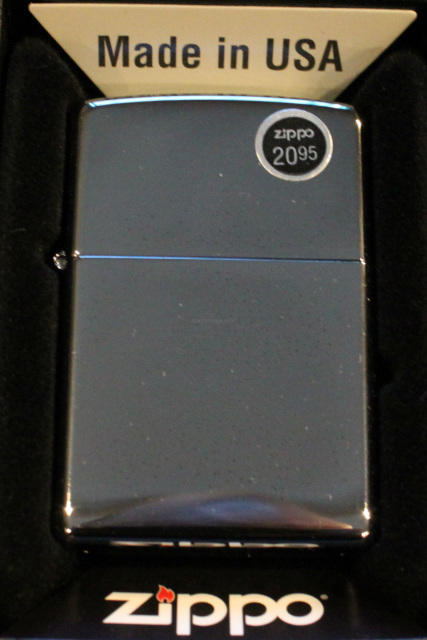 Here we have a stunning Toledo Zippo Lighter in its original box, this is an estate find and it has never been used or fired up; when found it was still sealed in plastic. Toledo is known for their perfect hand crafted enameling work. That said, this lighter will not leave you wanting. 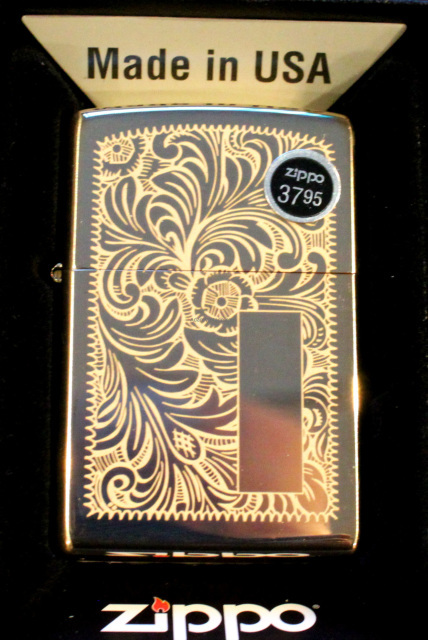 This Zippo has amazing Toledo enamel work on both sides as shown; each side has a slightly different design. These are very expensive to make and are no longer in the catalog. 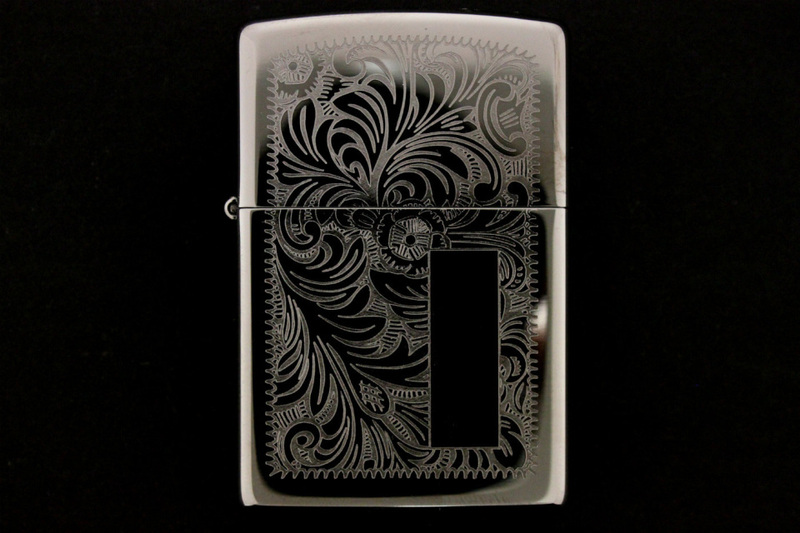 This lighter is a significant piece of art, and will be wonderful as a gift or an addition to a serious Zippo collection. Since it was never used, you will need fluid, a wick and flint if you intend to use it. Guess what? 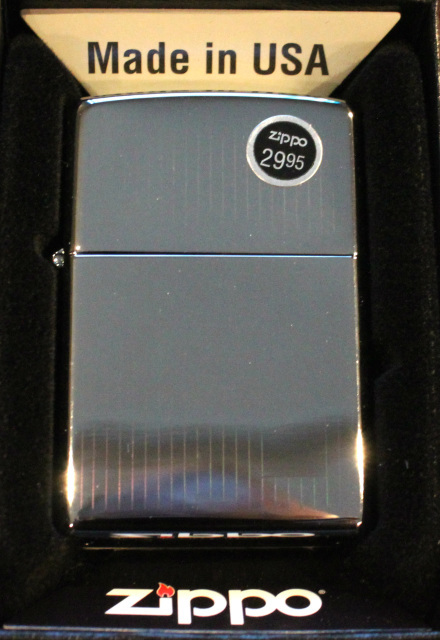 Everyone could use a lighter now and then, Zippo comes at a great price, and they are thoughtful and useful. 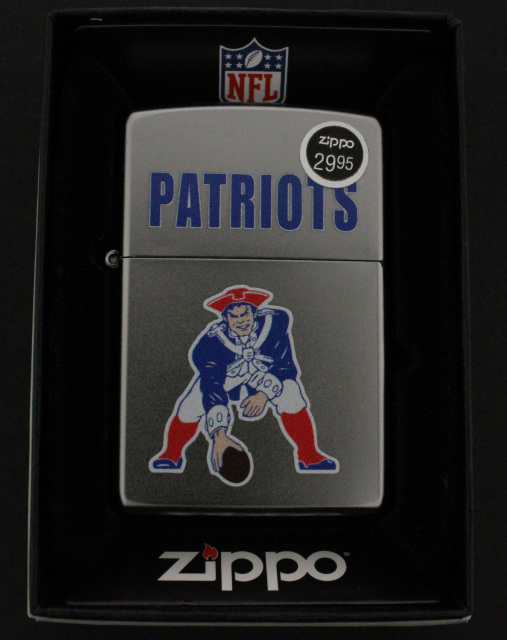 It's almost unbelievable how affordable these lighters are, considering their great craftsmanship and USA pedigree. 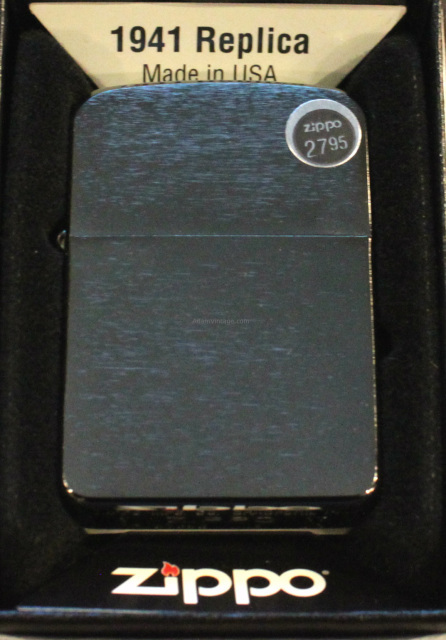 Please note that all new zippo lighters are $5 more than sticker value because we ship your new Zippo Lighter with enough fuel (separate container) along with a pack of extra flints and wick. All of this costs more than $5. 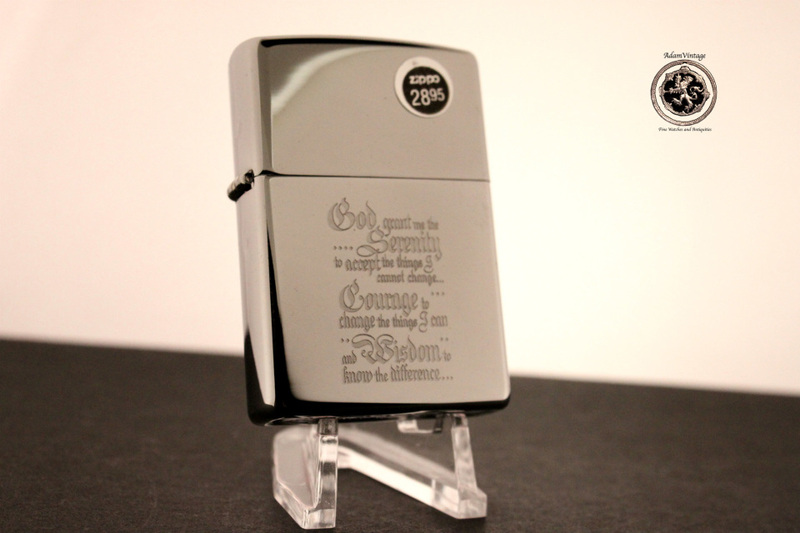 We do not sell these items separately, which are needed to use your lighter. 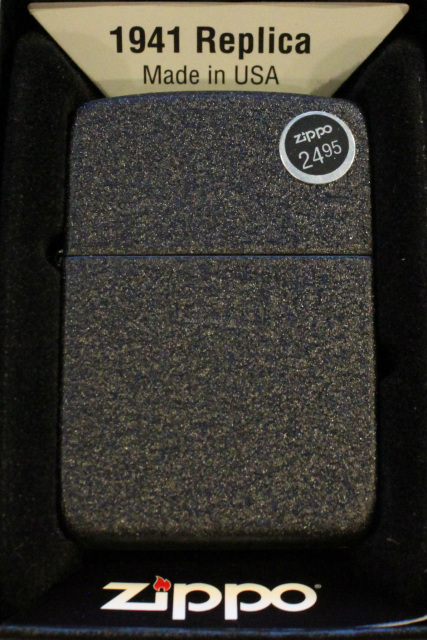 All new lighters comes in the original box, already set up (just need to add lighter fluid), made in the USA and comes with a Zippo lifetime guarantee. Your purchase includes fluid and extra flints and wick. 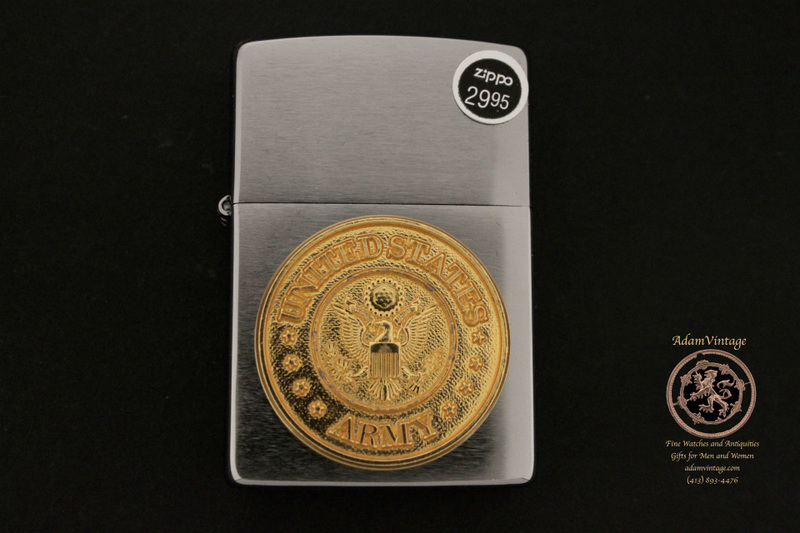 AdamVintage is an Authorized Zippo Dealer. 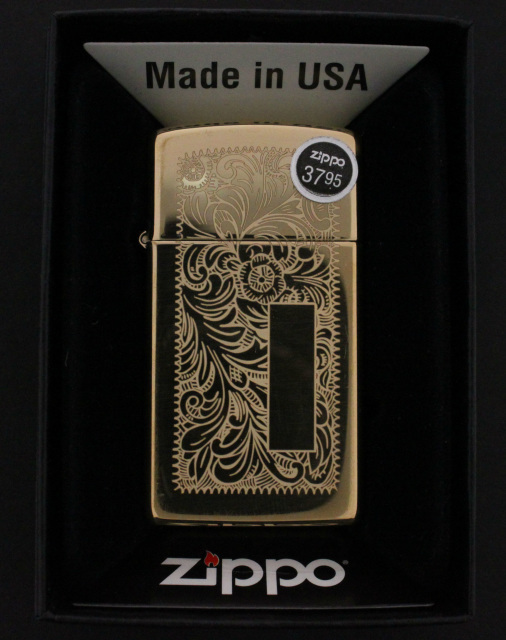 Zippo has been an American iconic brand for many years; made with the same quality and better precision as vintage Zippo Lighters. 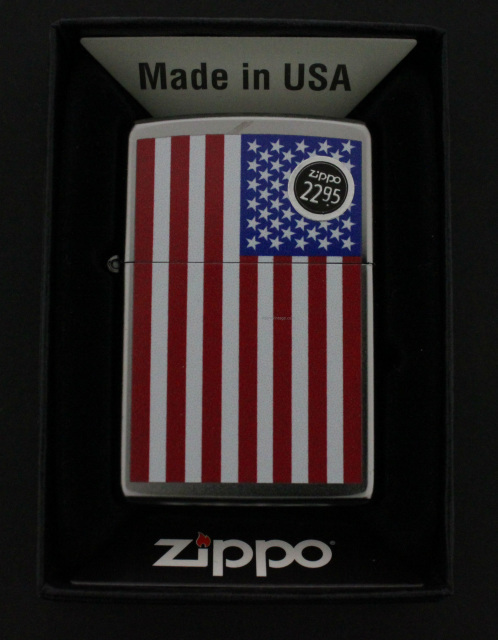 Zippo Lighters are known to last a lifetime, they are still proudly made in the USA and everyone could use a lighter. This is a high polish stainless steel finish.